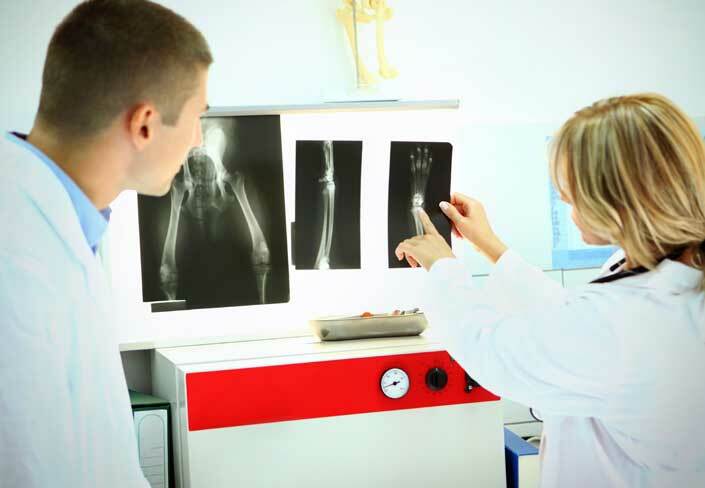 Instant Care‘s network of specialized medical experts and facilities is dedicated to helping people injured at work, in automobile accidents or through any common injury. Our advisers will connect you to a network of the top lawyers, the top doctors and the #1 rehab specialist in the state, so you can surround yourself with a team that will make sure you get taken care of physically. We’ll assist you with all of your medical needs from scheduling all necessary appointments, which includes referrals to the proper specialist. Instant Care’s exclusive partnership with Athletico allows you access to rehabilitation facilities throughout Illinois, Wisconsin, and Indiana. This network offers over 1500 clinical and administrative staff, and offers more than 40 specialty rehabilitation, outreach, and fitness services. 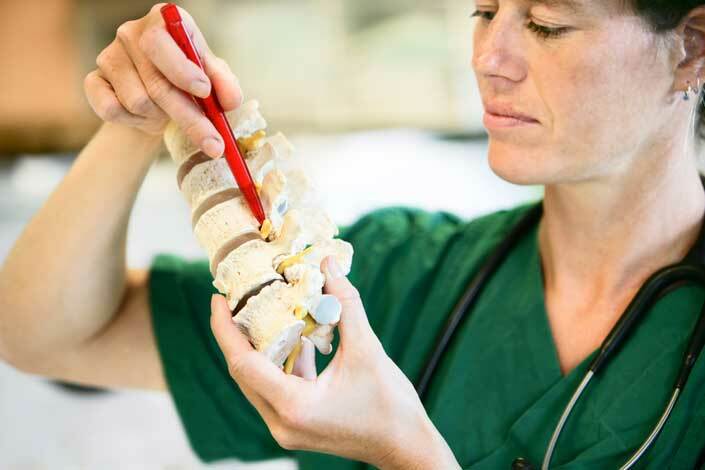 The physicians at Instant Care specializing in spine surgery use the latest technologies and provide more treatment options so you can rest assured you are receiving the best possible care. 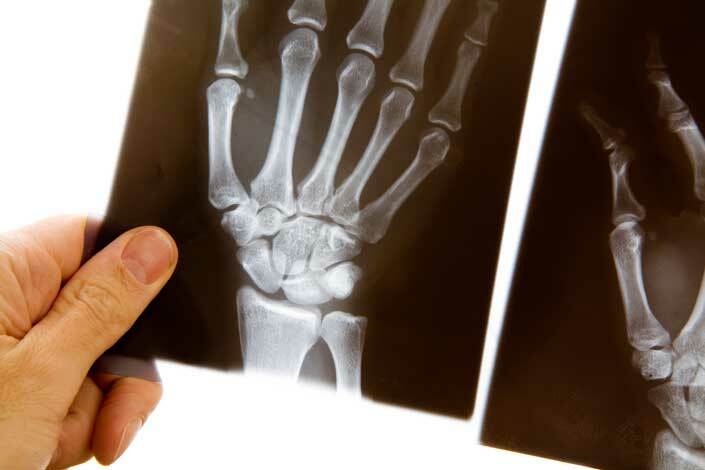 Our hands serve many purposes, and when a problem arises you can be assured the doctors at Instant Care provide the greatest care and attention to all the different types of tissues that make the function of the hand possible. 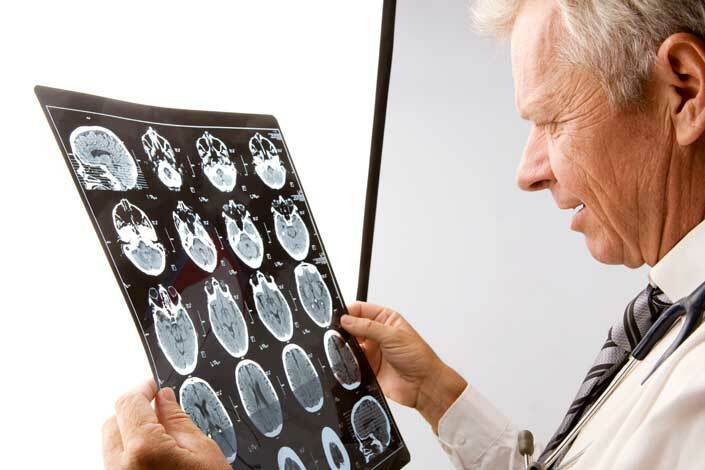 When treating patients who have been involved in accidents, including work (workers compensation) accidents, as well as motor vehicle accidents, quite often it is necessary to refer these patients to a competent, caring, neurologist. 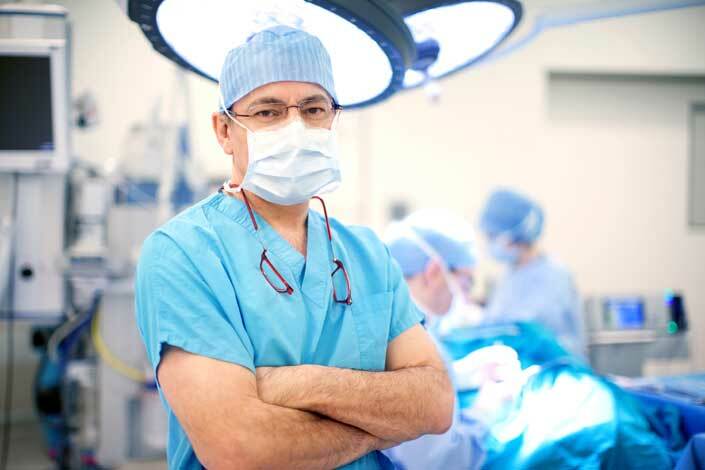 At Instant Care, our general surgeons offer a full range of surgical care, including expertise in the latest minimally invasive techniques and procedures. 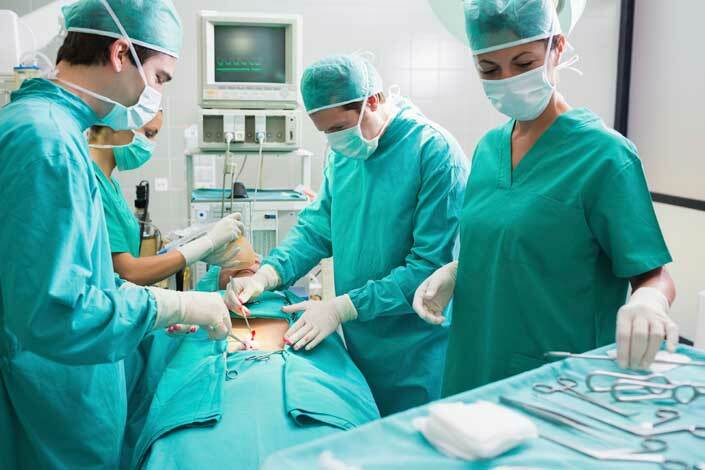 General surgery is a surgical specialty that focuses on abdominal organs, including the esophagus, stomach, small bowel, colon, liver, pancreas, gallbladder and bile ducts. Scar revisions are commonly performed by plastic surgeons who have received additional specialized training in this very complex area of plastic surgery. The doctors at Instant Care utilize modern technology and the most recent techniques to ensure you receive the best result possible. 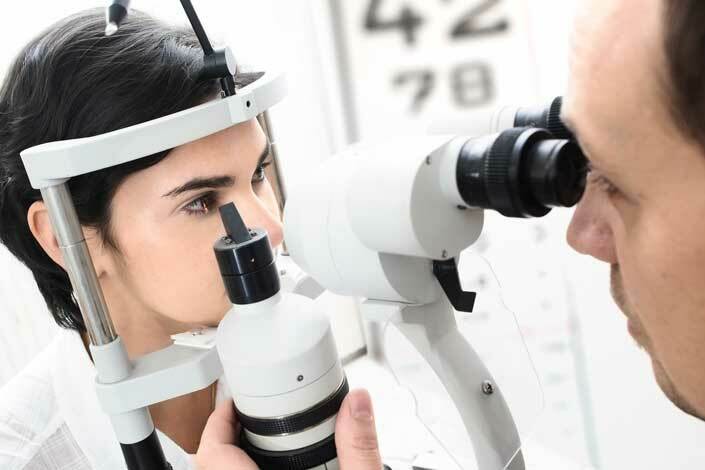 The Instant Care network of Board Certified Ophthalmologists offers a full range of consulting, diagnostic and treatment services for all conditions that affect your eyes.